Finland's Minister of Economic Affairs Mika Lintilä has asked arms firm Patria for a report on the case of a man found dead in Uganda after travelling to Kampala to market Patria products. 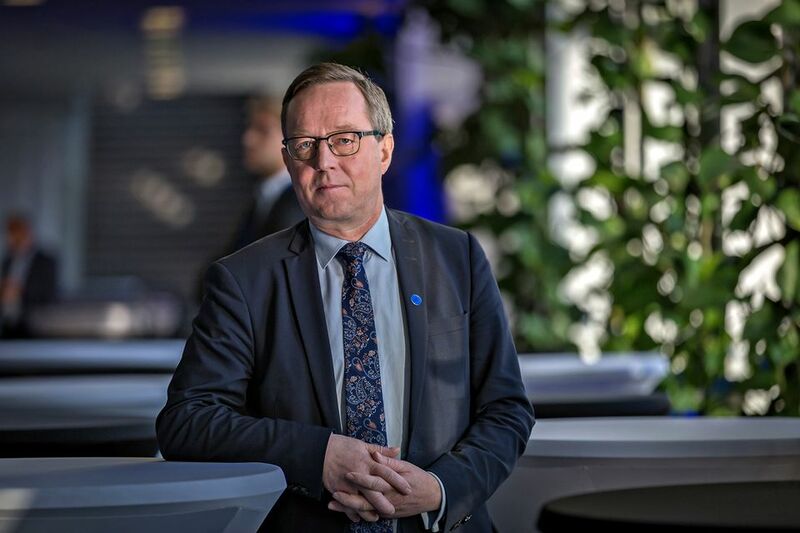 Finland's Minister of Economic Affairs Mika Lintilä said on Wednesday that he had asked Patria for a report on the death of a Finnish national in Kampala. Last week a Finnish man was found dead in a hotel room after apparently travelling to the Ugandan capital to present marketing material from the Finnish defence firm Patria. Former Minister of Communications and National Coalition Party MP Suvi Lindén accompanied the man on the trip, but Patria denies any cooperation with her. Foreign Minister Timo Soini says his ministry is following the case closely and that the cause of death remains unclear. The Finnish state holds a controlling 50.1 percent stake in Patria, and in addition to his role as Minister for the Economy Lintilä serves as the minister responsible for state ownership steering. The rest of the company's shares are held by a Norwegian state company. The minister said that he retained confidence in Patria CEO Olli Isotalo, who had previously admitted mistakes were made in Patria's handling of the case. "According to the information I have at this stage, he has [my confidence]," said Lintilä. Patria board chair Christer Granskog tells Yle that he too still has confidence in Isotalo, but called for stricter adherence to the company's own rules. He promised that the company will deliver a report on the "one-off case" on Thursday. Patria has faced a series of scandals over the years involving arms sales in Slovenia, Croatia and Egypt.